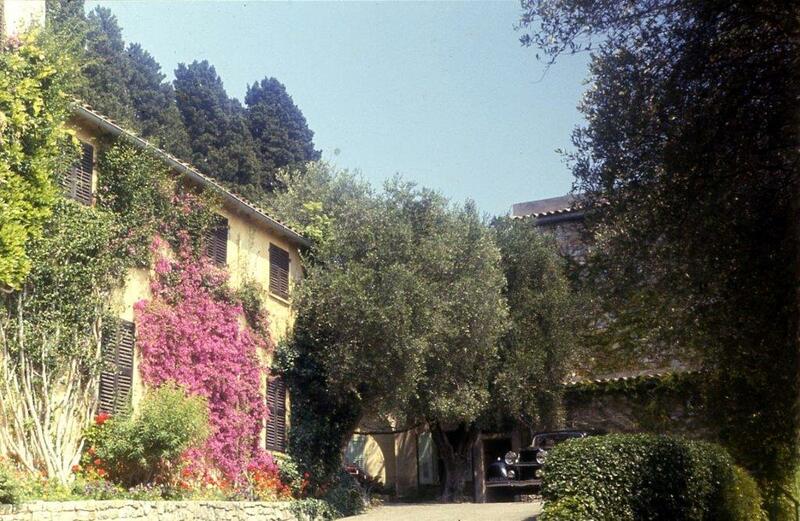 Picasso moved to this residence near Cannes after he married Jacqueline, in 1961. There he established his last workshop and died on 8th April 1973. On the left, 'The Little House of Jacqueline' can be seen. On the right, his car, the Hispano-Suiza owned by the artist since 1933.